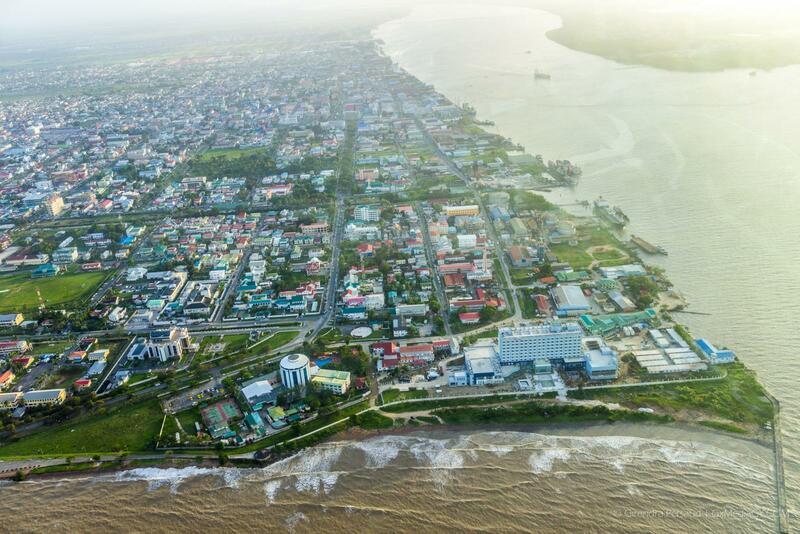 The Organisation of American States (OAS) has partnered with the government of Guyana through the Ministry of Social Cohesion to host a three-day workshop to spread awareness of the Sustainable Heritage Tourism Endorsement Programme. The workshop highlighted the public and private benefits of sustainable development and entrepreneurship in Guyana’s heritage sector. This will begin the formulation of a checklist of sustainability criteria for local heritage products and services to be endorsed and marketed. The workshop commenced on August 22 and concluded August 24, 2018, and was facilitated at Cara Lodge in Quamina Street. 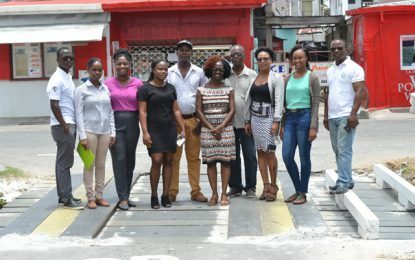 Permanent Secretary of the Ministry of Social Cohesion, Melissa Tucker said the project was a development of a set of criteria to authenticate heritage sites, objects and services. Tucker added that the assurance of authenticity will encourage tourists and other visitors to Guyana to spend more and to tell others about it. Spinoffs, as a result of having this aspect of tourism developed, include increased revenue for the country, development of cottage industries and increased employment opportunities. The sustainability of heritage tourism speaks to the need for the protection and promotion of cultural heritage. These were identified as priority areas during the Inter-American Meetings of Ministers and High Authorities of Culture over the last decades. Members of Caribbean States expressed interest in receiving technical support for the development and preservation of heritage through the efforts of the Inter-American Committee on Culture (CIC). The project: “Expanding the Socio-Economic potential of cultural heritage in the Caribbean” is designed to focus on the rich heritage resources of the Caribbean as a prototype of similar initiatives in other regions of the Americas. It stresses long-term planning for conservation, full integration with the political, economic, and social life of the population, and sustainable frameworks for public participation in the coming decades.